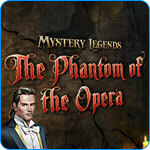 Mystery Legends: The Phantom of the Opera Game - Download and Play Free Version! Discover the secret of the haunted opera ruins in this twist on the classic tale! 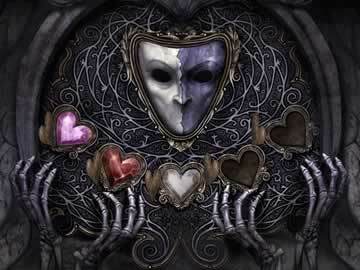 Music and mystery reign in this puzzling rendition of the classic tale of unrequited love. Delve into twisting passages and search for difficult clues to discover the story behind the haunted opera in Mystery Legends: The Phantom of the Opera. The opera lays in ruins, its stories long forgotten - but one ghost still wanders the remains of the opera house where he loved and lost. 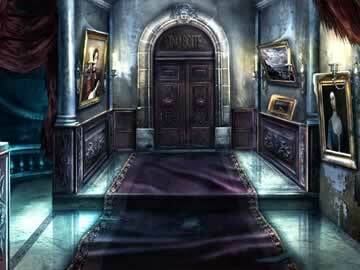 It's up to you to enter the ruins and come face to face with the ghost. Unravel the mystery of the opera in a series of beautifully rendered challenges and come face-to-face with the phantom himself in the heart of Paris. With beautiful, hand-drawn visuals, compelling puzzles, and a story that will draw you in and refuse to let go, this is an experience to remember!